providing a level for each module. 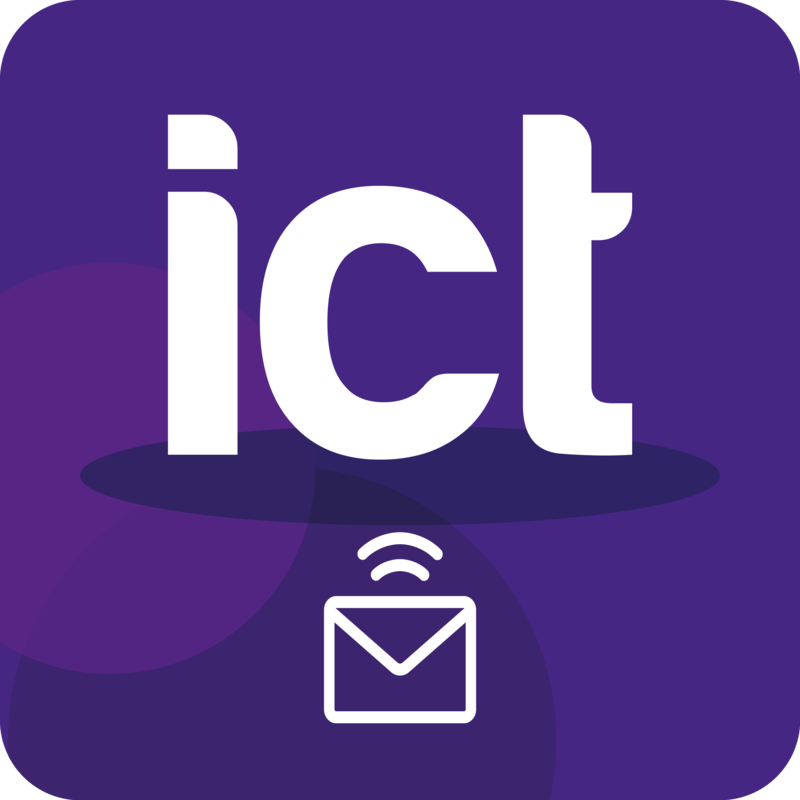 ICT Now is an effective, easy to use solution for developing ICT skills & improving results across an organisation. ICT Now is a unique tool allowing learners to assess their skills against the Functional Skills Standards for ICT, and then undertake learning resources to improve their essential knowledge in weak areas. 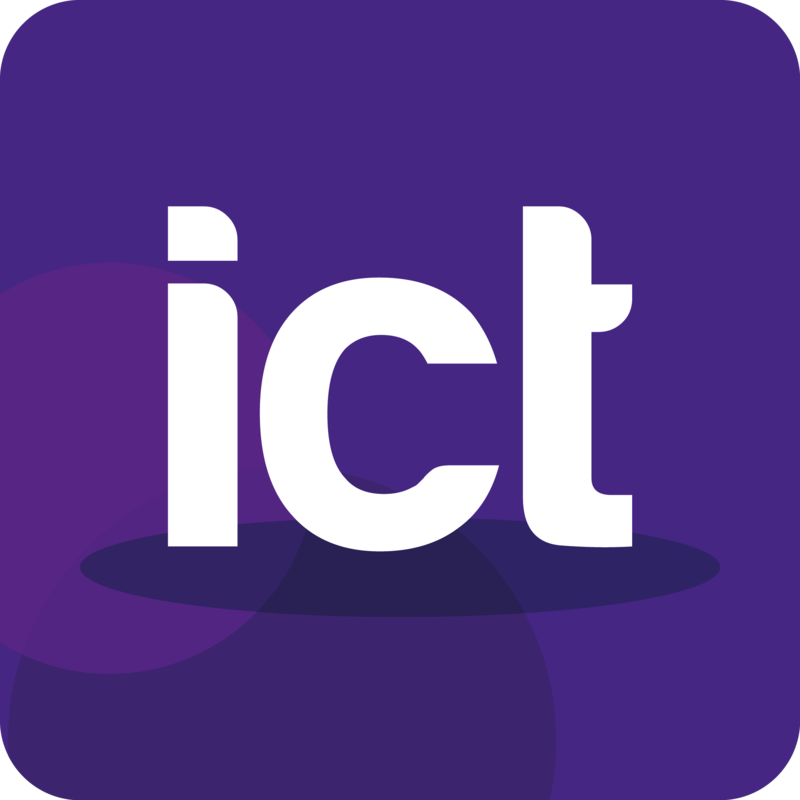 Our ICT Assessments work slightly differently to our assessments for English and maths. The Initial Assessment for ICT takes a modular approach, with results for each short assessment identifying a level for that topic and linking to a specific Learning Resource. Our Diagnostic Assessment is an all-in-one assessment that provides a detailed profile of a learner at the selected level, and gives access to Learning Resources based on the skill gaps identified. If you already know your learner’s level of ability, you may wish to place them immediately onto our Diagnostic Assessment. Currently available at Level 1 and Level 2, the Diagnostic is an ‘all-in-one’ assessment that covers the entire Functional Skills ICT curriculum. It should take around an hour to complete and, if required, learners can save what they have done and continue at a later date. Following the completion of the Diagnostic, an overall percentage, as well as a breakdown of a learner’s strengths and weaknesses will be given. 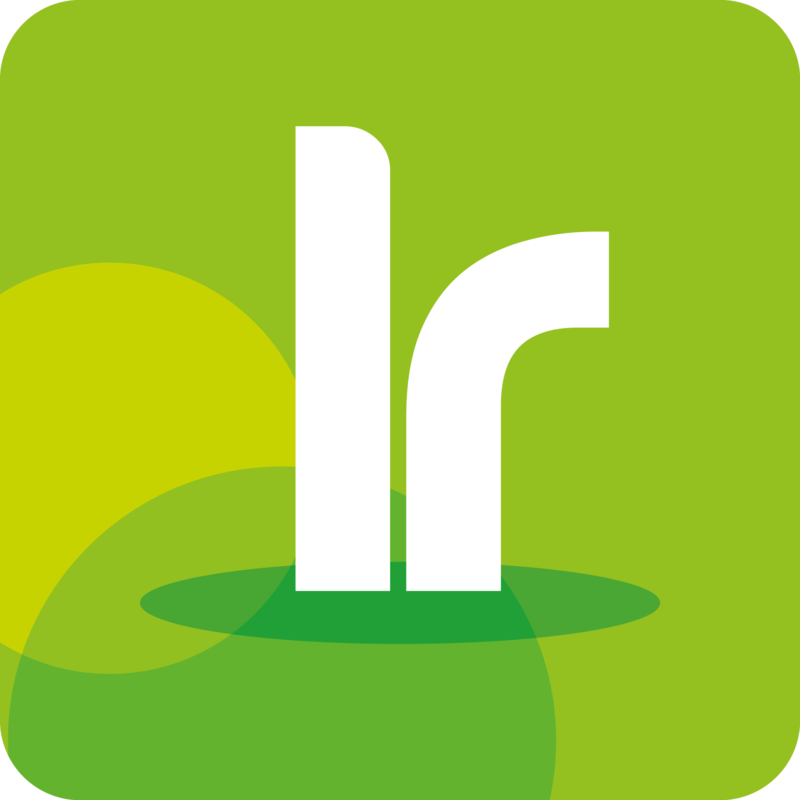 Once the learner has completed either the Initial Assessments or our Diagnostic Assessment, the Learning Resources will automatically be displayed in the system. The ICT Resources have been written to help learners plug any gaps they may have relating to the Functional Skills Standards, and contain tasks, video tutorials and interactive resources. The resources have been divided into ten topics: Word Processing, Spreadsheets, Email, Internet, Database, Presentation, File Management, IT Basics, Images and Health, Safety and Security. For each topic, there is an information pack which covers all of the skills needed to complete all the levels. 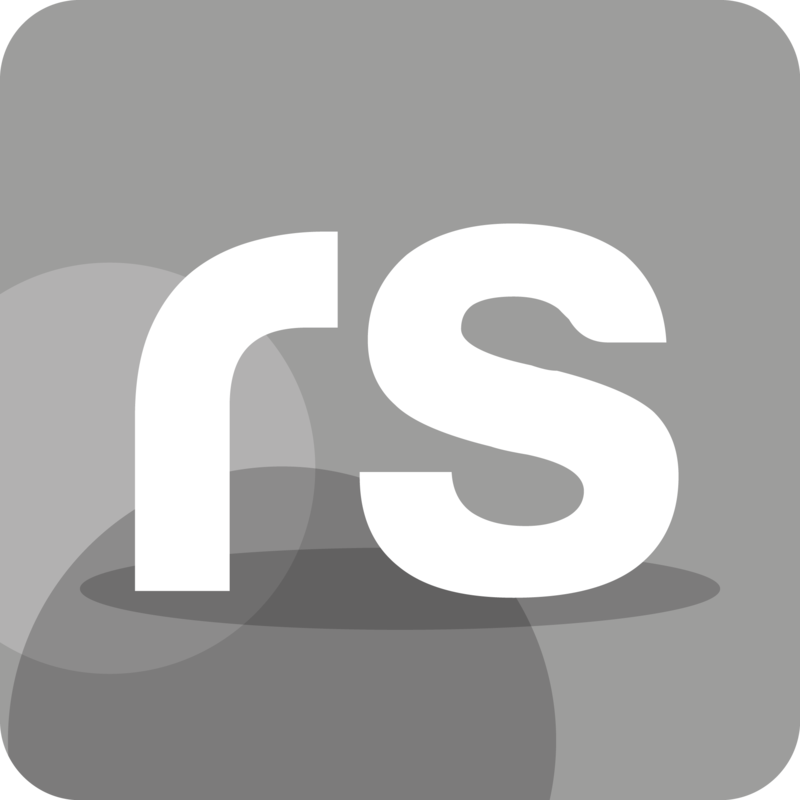 The resources are task-based and are designed to teach a learner while they are completing a specific assignment. They are designed to plug the gaps in a learner’s knowledge, yet minimise the amount of reading needed to complete a task. As a learner works through a topic, they will use the information pack if they do not know how to do any element of a task. The ePortfolio available in the bksbLIVE 2 system is particularly useful for the ICT modules, allowing learners to upload work straight to the system, ensuring all work is stored safely and securely. There are Functional Skills Scenarios at E2, E3, L1 and L2 for learners to work through after completing the resources. Each set includes four scenarios that are designed to help learners practise the skills they need in order to pass the ICT Functional Skills assessments. The scenarios can also be used to identify weaknesses and pinpoint those topics which need to be revisited prior to learners completing awarding body practice assessments. Learners need to complete the full set of scenarios at their working level, as these collectively cover the topics needed to pass the assessments. Our Video Resources are designed to teach a learner while they complete a specific assignment – each video is linked to a Learning Resource. The tutorials can be paused at any time, so that the learner can practise skills as they go along. Most of our Video Resources are set at Entry Level 3. Further videos are currently in development. There are Interactive Resources for spreadsheets, covering IF Statements, multiple IF Statements, IF AND, IF OR, IF NOT and COUNTIF statements. Set at Level 2, these resources offer information, examples and demonstration videos to teach the topics, and interactive self-marking activities to check understanding. Further Interactive Resources are currently in development.